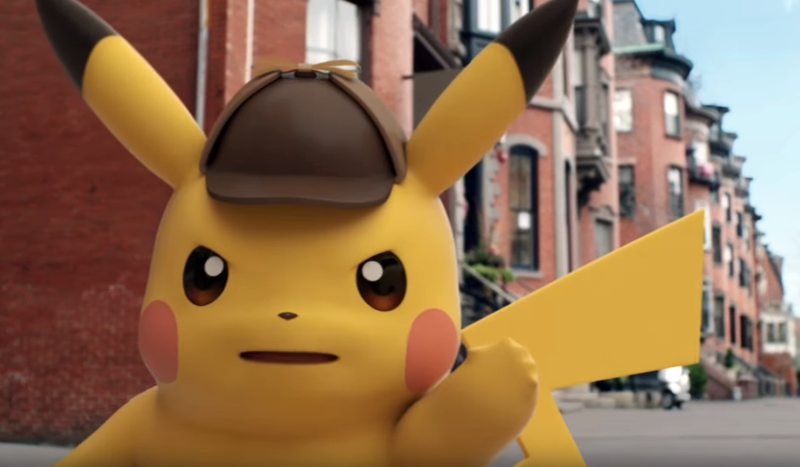 Get ready for a sassy and talkative Pikachu, because Deadpool star Ryan Reynolds will lend his voice to the titular character in Legendary’s upcoming live-action Pokemon movie, Detective Pikachu. 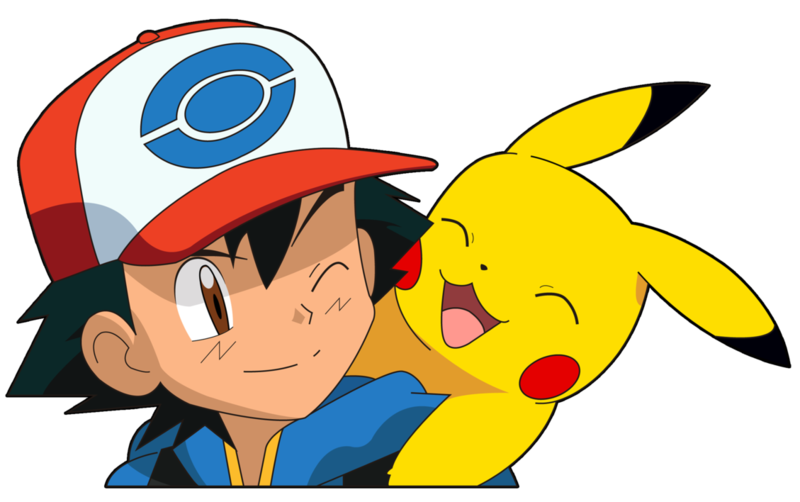 The film has been casting its young leads in recent weeks, Ryan Reynolds marks the first big star for the live-action adaptation of the beloved anime/gaming property. 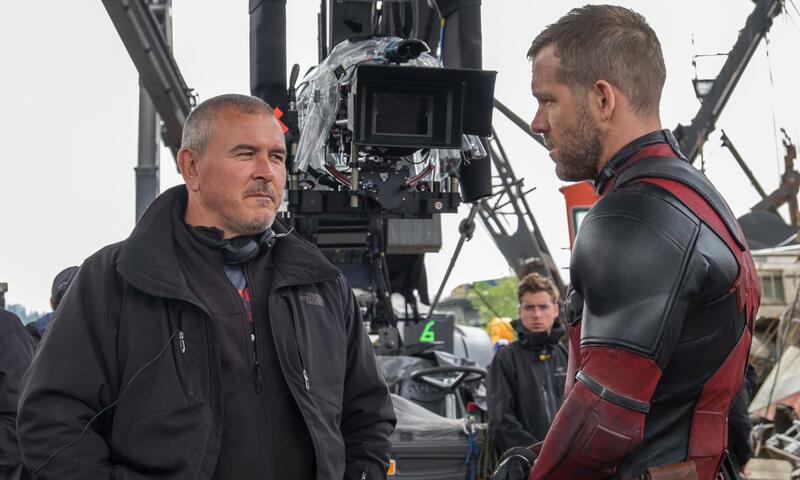 Miller with Ryan Reynolds on Deadpool set. Reynolds joins The Get Down star Justice Smith, who will soon be getting blockbuster exposure in J.A. Bayona‘s Jurassic World: Fallen Kingdom. Goosebumps director Rob Letterman is on board to direct the project, which is scheduled to start filming in London mid-January. The script comes from Nicole Perlman (Guardians of the Galaxy) and Alex Hirsch (Gravity Falls). This entry was posted in News and tagged Animation on December 7, 2017 by Levi Eddie Aluede.